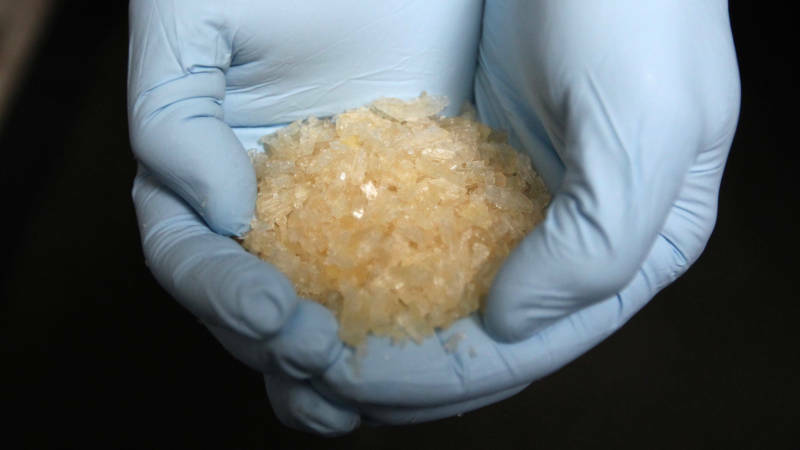 The opioid crisis has dominated the news, but there is growing evidence that methamphetamine has made a return to San Francisco. Overdoses from meth have more than doubled and about half the people admitted to San Francisco General Hospital with a psychiatric emergency are high on meth. Some health experts think the two drug crises could be related.